It was the third accident involving a T-45 in the last 13 months. U.S. Navy confirmed the accident of a T-45 training aircraft belonging to Training Squadron SEVEN (VT-7) based at Naval Air Station (NAS) Meridian, Mississipi. The trainer jet crashed in East Tennessee, Oct. 2. Two pilots, an instructor and a student, were killed. The cause of the crash is still unknown. It was the third accident involving a T-45 in the last 13 months. In mid January 2017 a U.S. Navy T-45C Goshawk crashed off the east runway of the Naval Air Station Meridian. The crash occurred during a training flight and both pilots managed to eject before crashing (More details here). 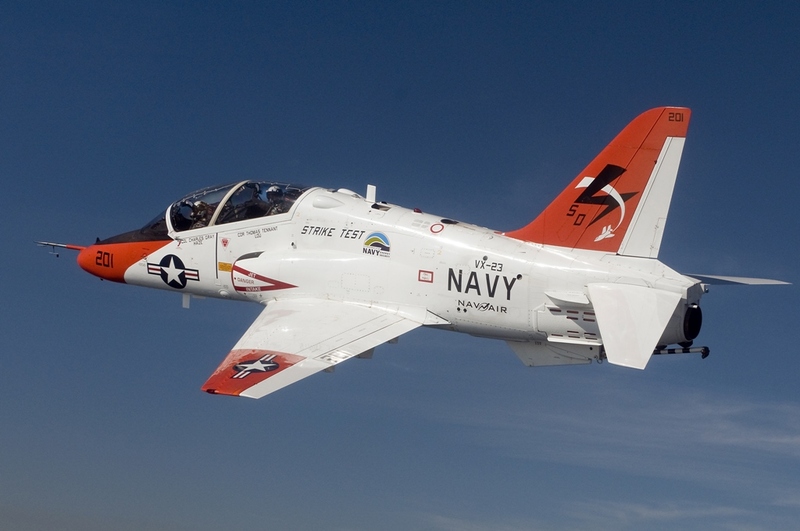 In Sept. 2016 a T-45 jet aircraft assigned to Training Air Wing One has crashed at Naval Air Station Meridian while undergoing a training flight. The student and instructor pilot were able to safely eject. In April 2017 the Commander of Naval Air Forces grounded the T-45 fleet due to oxygen problems reported by pilots. They raised concerns about safety and the risks associated with physiological episodes (PEs) being caused by the oxygen breathing system in the T-45C.